Stuttgart. Dr. Ing. h.c. F. Porsche AG, Stuttgart, is taking on an additional commitment, extending its already extensive support for the next generation of graduates entering the professional world: The sports car manufacturer was admitted to the National Board of Advisers of AIESEC, the largest international student organization. 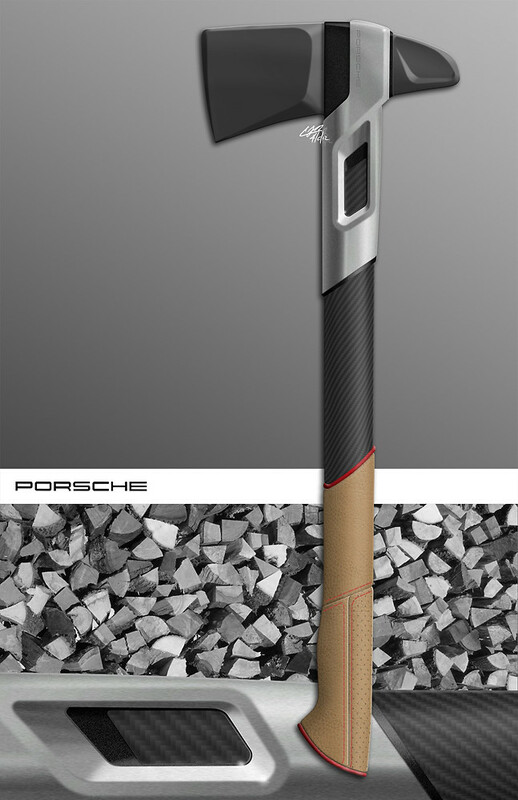 That now makes Porsche one of 14 prestigious German companies actively supporting the student network. “At Porsche we have taken every opportunity, and have had very positive experiences in the process, of getting to know future career entrants at the earliest possible moment – preferably while they are still studying. 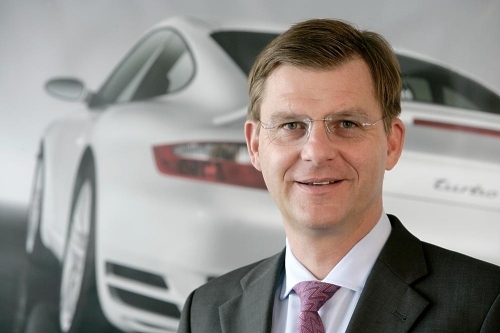 That way, applicants and employees benefit in equal measure”, says Thomas Edig, Deputy Chairman of the Executive Board and Executive Vice President Human Resources, Porsche AG. According to Edig, “AIESEC gives us access to an important international platform for further intensive contacts between students and industry”. Porsche traditionally recruits its graduate career entrants predominantly from young women and men with previous experience of working in company departments as interns or working students or while writing their end of study thesis. Founded in 1948, AIESEC’s mission is to provide training, in parallel with their university studies, to the next generation of globally minded managers who want to take responsibility for the positive development of society. Every year it brokers 13,500 “Work Abroad Experiences” within the organization’s 107 country network. From classical industrial placements to social projects, students are given the opportunity of experiencing foreign cultures’ working practices, customs and idiosyncrasies at first hand, thus developing their intercultural competence. An additional factor in the supplementary social and professional training is taking on management responsibilities within the student organization. More than half of all AIESEC management posts are occupied by female students. “This gives women the opportunity to take responsibility while still studying. Porsche as well has long been on the lookout for new female recruits, especially in the technically orientated areas traditionally dominated by men”.